$1 from every pair sent supports Australian charities. Here’s how your subscription is spreading the warm-fuzzies this month. Bush Heritage is a national non-profit organisation conserving biodiversity in Australia. 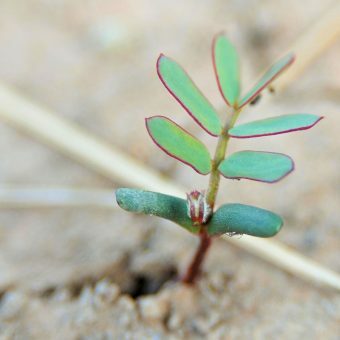 By buying and managing land across Australia’s most ecologically important landscapes, Bush Heritage helps protect native plants and animals across millions of hectares for current and future generations. 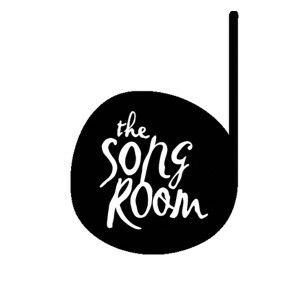 The Song Room is a national not-for-profit organisation that brightens the futures of Australia’s most disadvantaged children with high-quality music and arts programs, delivered in partnership with schools across the country. Their programs are independently proven to lift the academic performance, school attendance, social-emotional well being and community involvement of Australian school children. OneVoice believes that restoring dignity is the first step to restoring peoples lives. OneVoice operates mobile shower vans and buses in Australia’s capital cities, providing the homeless with access to basic hygiene products and a welcoming community. AIME is the Australian Indigenous Mentoring Experience. 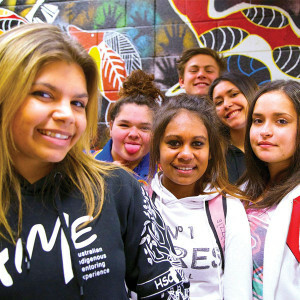 AIME’s goal is to help more Indigenous students be successful in their education and beyond. Through structured mentoring programs, AIME sets kids up with the self-belief to imagine what’s possible and achieve their dreams. 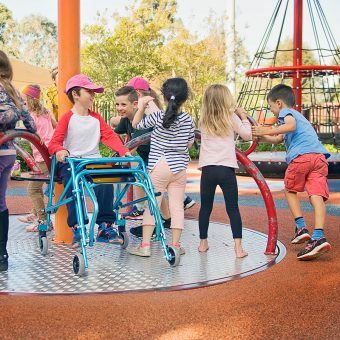 Touched By Olivia is Australia’s only organisation focused on the specific goal of building inclusion through play. TBO make access and inclusion the norm for all their communities by building Livvi’s Place Inclusive Playgrounds where no one is left behind. 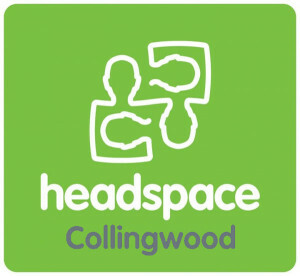 headspace Collingwood works with young people 12-25 to provide services for general health, mental health and counselling. 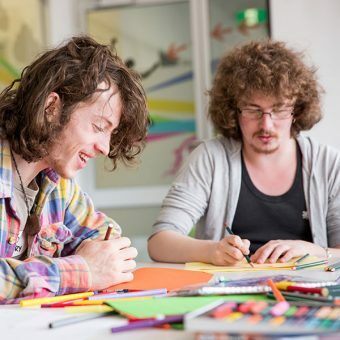 Through its Youth Participation Committee headspace also offers group programs, events and wellbeing workshops in the community. The Marine Mammal Foundation works with scientists, industry and the community to advance marine mammal research, conservation and protection. 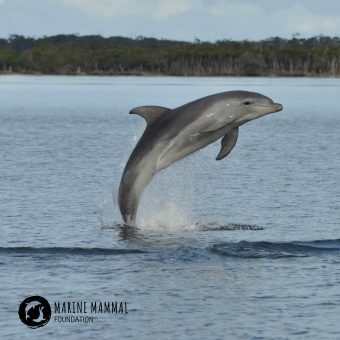 MMF works with Australian and International scientists to conduct applied research that results in effective conservation and protection of Australia’s marine mammals. Established in 1877, Berry Street is focused on protecting children and strengthening families. 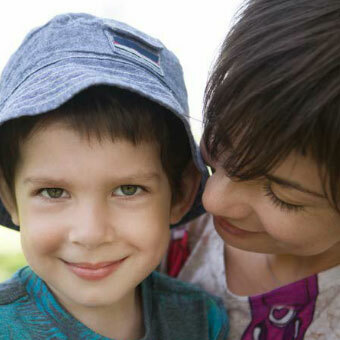 Today, Berry Street is the largest independent child and family services organisation in Victoria, helping over 15,000 children and their families each year. Established in 1997, Greenfleet was the first to plant biodiverse forests to offset carbon emissions in Australia. As a non-profit, their mission is to protect our climate by restoring our forests. 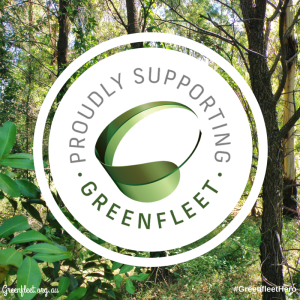 To date Greenfleet has planted more than 8.7 million native trees in over 425 native forests across Australia and New Zealand. 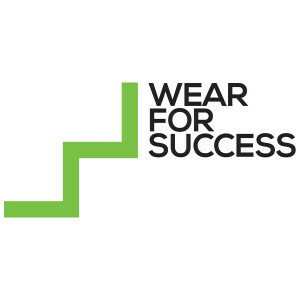 Wear for Success is dedicated to helping disadvantaged men and women prepare themselves for work. 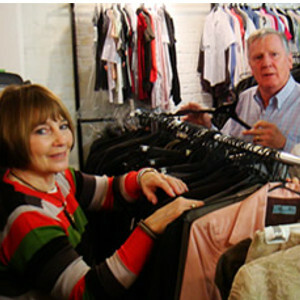 By providing free quality clothing and styling services, as well as qualified employment training and advice the volunteers of Wear for Success give underprivileged job seekers the confidence they need to secure employment. Type one diabetes is a life-threatening and currently incurable condition that affects more than 130,000 Australians. YLC Victoria is dedicated to supporting and advocating for people affected by type one diabetes, while raising funds for medical research to achieve better treatment and – eventually – prevention and a cure. 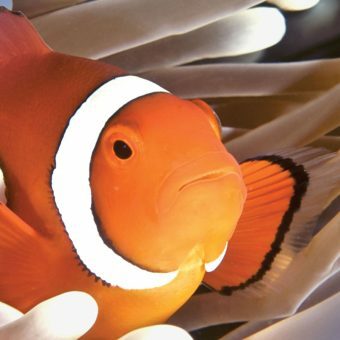 An innovative environmental charity dedicated to hands-on citizen science and research, Reef Check Australia coordinate annual reef health surveys conducted by trained volunteers. 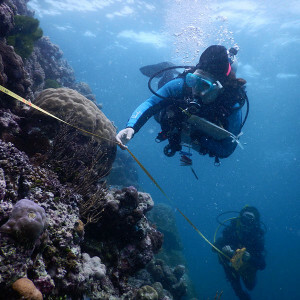 These surveys help determine how reefs may be changing, give community members a better appreciation of their local dive sites, and encourage understanding and protection of marine habitats. 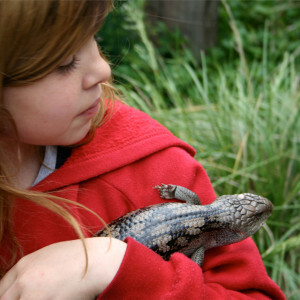 Port Phillip EcoCentre protects our environment and reconnects people to the natural world. The EcoCentre’s innovative programs and partnerships inspire, educate and empower community through hands-on action with all sectors, ages and backgrounds. 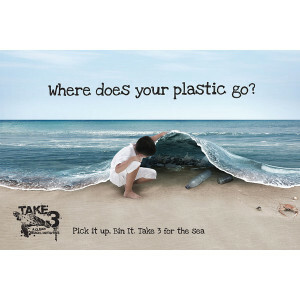 You may spot them in schools, on beaches, on stages or in snorkels. 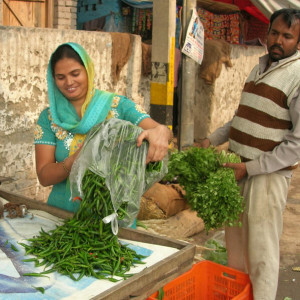 Opportunity International Australia takes a unique approach to fighting poverty in developing countries. By providing families in need with small loans to purchase the basics and supplies they need to start a business or send their children to school, microfinancing can provide a hand up to transform a family’s future for generations. Working with families living in poverty for more than 40 years, Opportunity International Australia have helped millions leave poverty behind. AIME is the Australian Indigenous Mentoring Experience. AIME’s goal is to help more Indigenous students be successful in their education and beyond. Through structured mentoring programs, AIME sets kids up with the self-belief to imagine what’s possible and achieve their dreams. Their Theatre of Education program inspires Indigenous students to engage in education through creativity and performance. 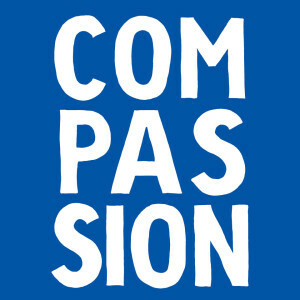 Compassion Australia works in partnership with local churches in 26 developing countries to release children from poverty. 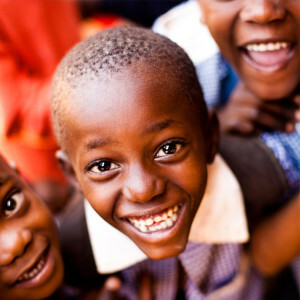 With unique child development programs that cover the entire period of a child’s development, from pre-natal care through to adulthood, Compassion’s holistic approach to child development seeks to release children from spiritual, economic, socio-emotional and physical poverty. 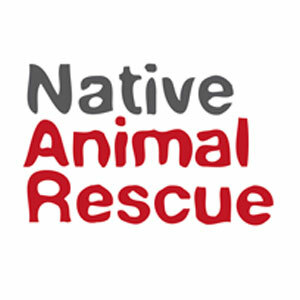 Since 1982, Native Animal Rescue have been dedicated to the rehabilitation and release of sick, injured, orphaned and displaced native animals. 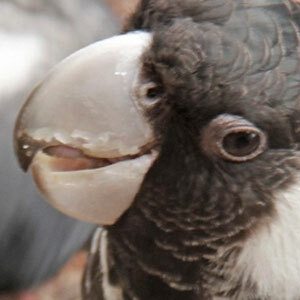 With 3 sites around Western Australia, NAR care for over 3,000 native birds and animals every year. In July subscriptions supported the construction of a sensory garden to connect youth and mental health practitioners through sensory therapies. National youth mental health foundation headspace helps young people who are going through a tough time. 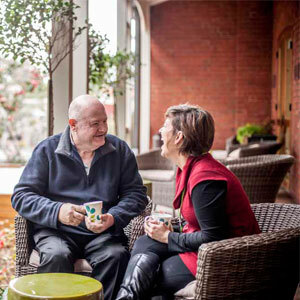 Through a range of therapy solutions, headspace Collingwood connect and communicate with those seeking help. As part of the Collingwood Community Centre, headspace staff and members of the Youth Advisory Committee are constructing a new Sensory Garden. It will become an alternative therapy space for young people to use with mental health practitioners. 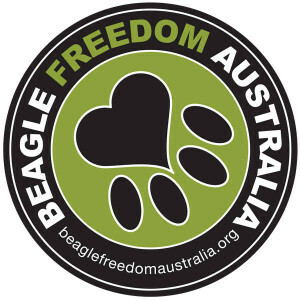 Beagle Freedom Australia works to rescue, rehabilitate and find homes for beagles and other animals used in laboratory research. 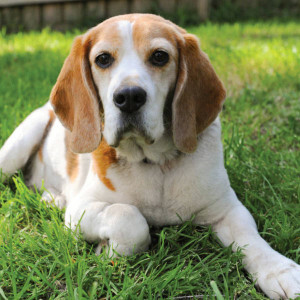 Beagles are the most popular breed for lab use because of their friendly and trusting, temperaments. Under current Australian law, the majority of healthy animals are terminated following experiments. Beagle Freedom Australia works with labs to secure the safe release of lab animals for rehabilitation and rehoming so they can experience what life is really about, and not just the inside of a cage. 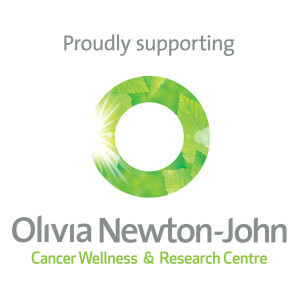 The Olivia Newton-John Cancer Wellness & Research Centre is a world-class facility dedicated to providing the very best in medical care and treatment to stop cancer from destroying the lives of so many. With a variety of wellness therapies and programs available to patients undergoing treatment, the Centre aims to provide peace of mind and support for those battling cancer and their families. 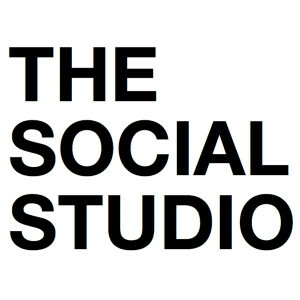 The Social Studio is dedicated to improving the lives of young Australians who come from a refugee or migrant background and who may have experienced barriers to accessing education and/or securing employment. Using the vehicle of a fashion and hospitality, The Social Studio involves students in fashion design and manufacturing, digital printing, and cuisine to create meaningful social change. 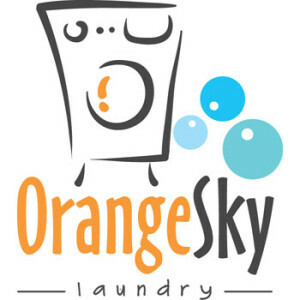 Since launching in 2014 Orange Sky Laundry has raised health standards and restored respect by providing weekly washing to those sleeping rough in 36 locations around the country. 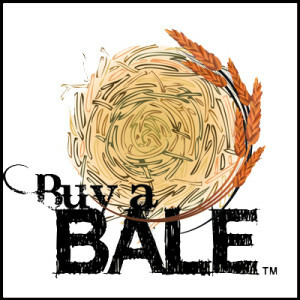 Buy a Bale purchase bales from hay growers and donates them to drought affected livestock farmers. 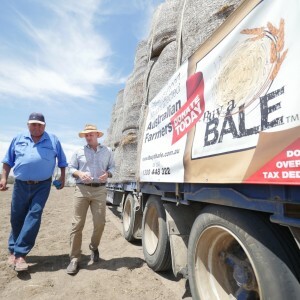 Each donation supports farmers that grow and rely on hay, truckies that transport it, and the rural communities they all live in. 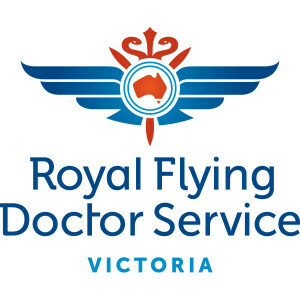 The Royal Flying Doctor Service is the largest aeromedical organisation in the world. 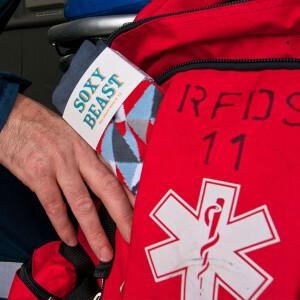 Using the latest in aviation, medical and communications technology, it delivers extensive primary health care, non-emergency patient transfer services and 24-hour emergency services to people living, working and traveling throughout Australia. 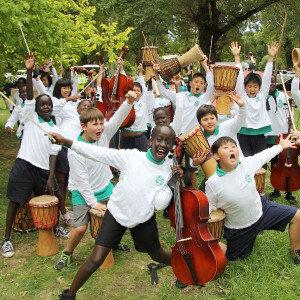 In November subscriptions helped The Song Room bring music education programs to kids around Australia. 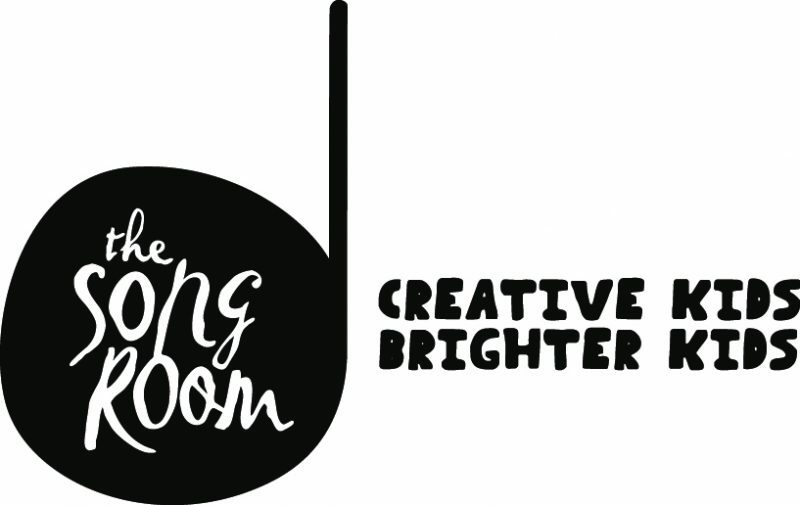 The Song Room brings music to disadvantaged children around Australia. By partnering with schools to develop evidence based arts and music programs, The Song Room enhance kids’ education, personal development and community involvement. In October subscriptions provided group support sessions for men who have been victims of child sexual abuse, or adult sexual assault. 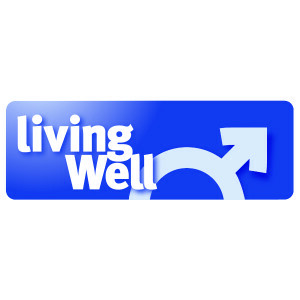 Living Well was formed in 2008 to provide information, counselling and group support to men who were sexually abused as children or sexually assaulted as adults. In September subscriptions provided 28 Cub Care packs for rescued bear cubs via Free the Bears. Since 1995 Perth based charity Free the Bears Fund has provided support to a wide range of projects across the globe to protect, preserve, and enrich the lives of bears. Free the Bears received 11 bear cubs last year alone – all of whom need rehabilitation, food, living space and medical provisions. In August our subscriptions provided training for Birdie, therapy dog at headspace Collingwood. National youth mental health foundation headspace Collingwood helps young people who are going through a tough time. 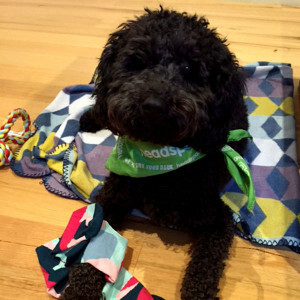 By engaging clients through therapy dog, Birdie, staff at headspace Collingwood can better connect with young people who come to them seeking help. 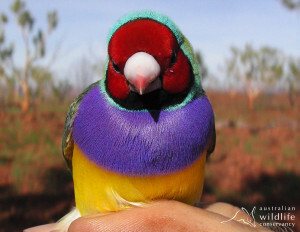 In July our subscriptions contributed to AWC’s protection of the endangered Gouldian Finch. 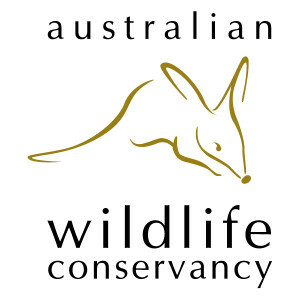 The Australian Wildlife Conservancy have been protecting our native wildlife for nearly 15 years. As the largest private (non-profit) owner of land for conservation in Australia, AWC’s programmes protect endangered wildlife across 3 million hectares, including some of the largest remaining populations of Australia’s most threatened species. In June our subscriptions helped Sock it to Sarcoma distribute 2000 awareness brochures during WA Sarcoma Awareness Week. 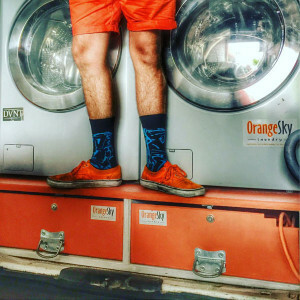 Sock it to Sarcoma! was the vision of Abbie Basson, who was diagnosed with Ewing’s Sarcoma at the age of 17. Abbie saw Sarcoma as a disease that needed to be fought, and believed we could all “sock it” to this condition through greater awareness and prevention. Sock it to Sarcoma! is committed to saving and improving the lives of those afflicted with Sarcoma, primary bone and soft tissue tumours. 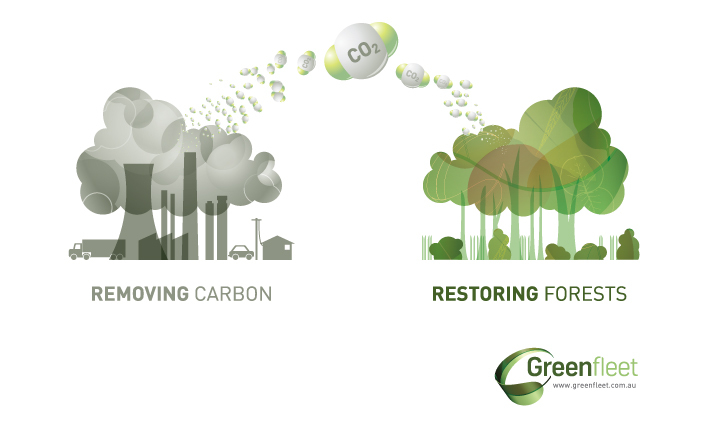 In May our subscriptions contributed to offsetting 20 tonnes of carbon emissions through Greenfleet’s reforestation program. Greenfleet takes an active approach to combating climate change by restoring Australia’s natural forests to directly offset carbon emissions. Their reforestation efforts increase biodiversity across the country in over 400 natural forests. Since 1997 they’ve planted over 8.5 million native trees, offsetting over 2 million tonnes of carbon emissions. 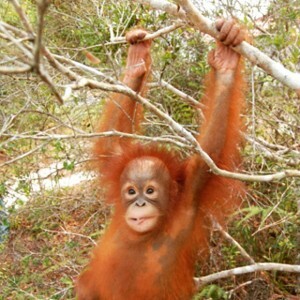 In April our subscriptions helped The Orangutan Project plant 150 trees to provide biodiversity for the Sumatran Orangutans. 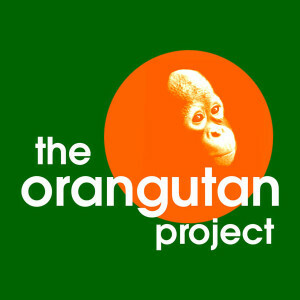 Based in Perth, but positively impacting the environment and community in many countries, The Orangutan Project is committed to saving the world’s two remaining species of Orangutans. Their dedicated work supports orangutan conservation, rainforest protection, local community partnerships and the rehabilitation and reintroduction of displaced orangutans back to the wild. In March our subscriptions provided 15 pairs of new dress shoes to help Wear for Success clients suit up for employment. 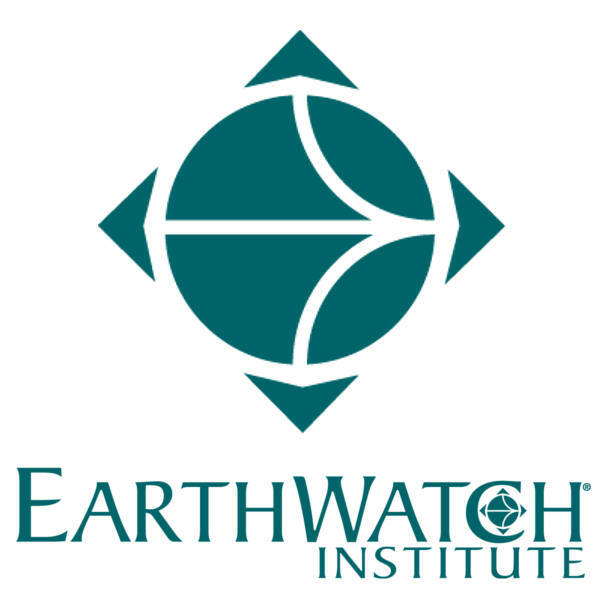 In February our subscriptions donated water testing kits for EarthWatch Institute’s fieldwork expeditions. 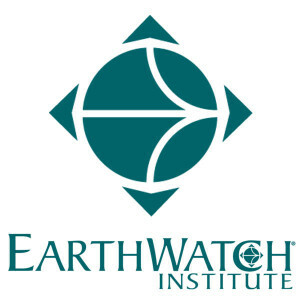 EarthWatch Institute’s Natural Capital expeditions immerse participants in fieldwork to demonstrate the true economic value of our natural world. Experience firsthand the impact and importance of human decision making on our limited resources, and the opportunities and implications for modern Australian businesses. 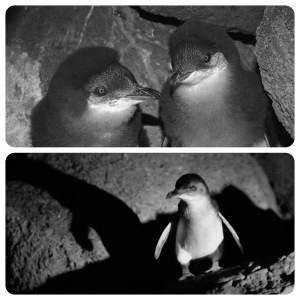 In January our subscriptions provided Eco Centre with 50 new nesting habitats for St. Kilda’s little penguin colony. The Eco Centre runs a variety of educational and direct action programs focused on sustainability and bio-diversity. January’s design (“The Purp”) was inspired by the waters of Melbourne’s Port Phillip Bay, so we were super excited to work with the Port Phillip Bay Eco Centre. 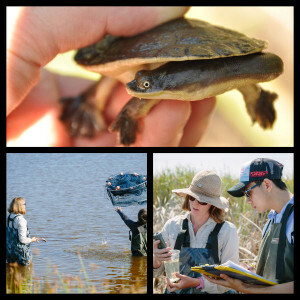 Our partnership in January helped to protect some of the little creatures that call the bay home. More information on the Eco Centre and their current programs can be found at www.ecocentre.com. In December our subscriptions helped donate 350 pairs of socks to children in need. 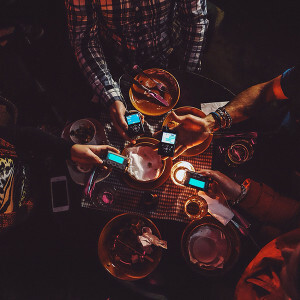 It may seem like a small contribution, but one less worry for a family struggling to adjust to life in a new culture can make a big difference. Everyone needs socks! We here at Soxy Beast strongly believe everyone deserves basic human rights and think the lucky country needs to step up its game when it comes to refugees. In December we partnered with the Asylum Seeker Resource Centre to help make things a little bit easier for refugees and their families. More information on Australia’s national asylum seeker debate and details on how to get involved can be found at www.asrc.org.au.